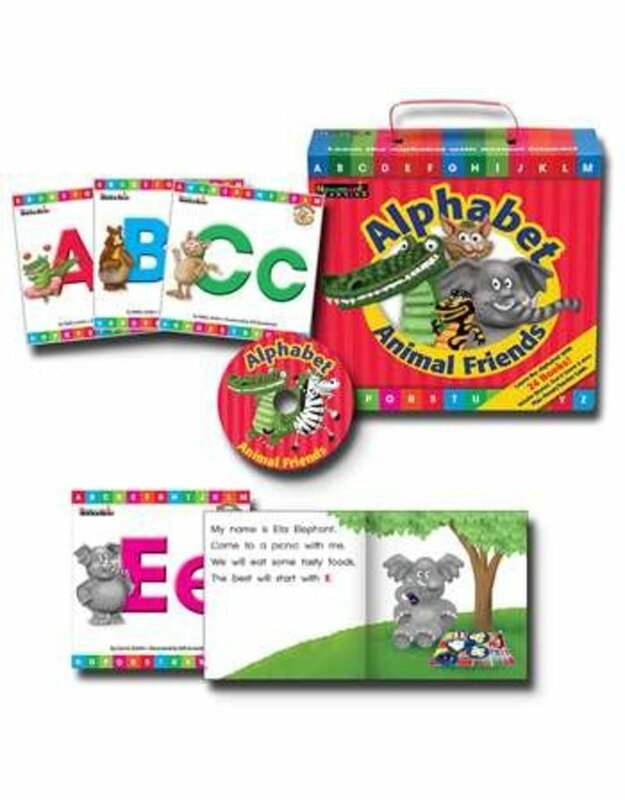 The Animal Friends Boxed Set is an all-in-one set that has everything you need to make learning letters fun and meaningful! Teach phonemic awareness, letter recognition, and build oral language skills with rhymes, photo images, music and more. This boxed set includes 24 8-paged books along with accompanying sing-along CDs, and teacher/parent guides. This boxed set is recommended for grades Pre-K+.